Association of Chartered Certified Accountants (ACCA) is the global body for professional accountants. ACCA works to strengthen a global profession based on the application of consistent standards, which we believe best supports International Business and the desire of talented people to have successful careers. 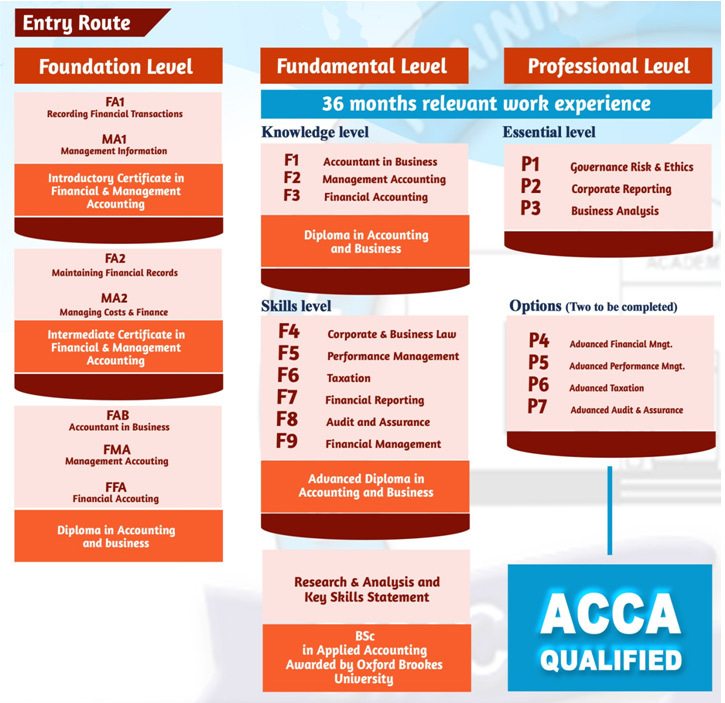 ACCA enables you to become a Chartered Certified Accountant and opens up opportunities in various aspects of Finance or Management in any business. 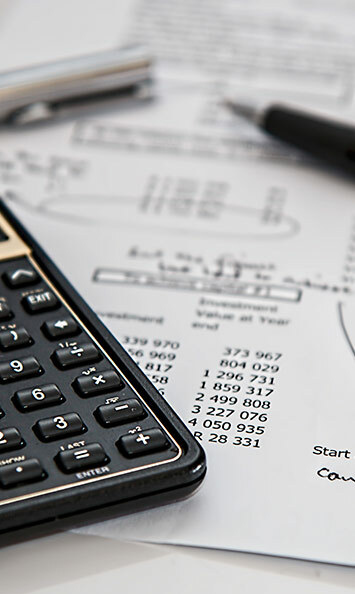 It aims to offer business-relevant first-choice qualifications to people of application, ability and ambition around the world seeking a rewarding career in Accounting, Finance and Management. 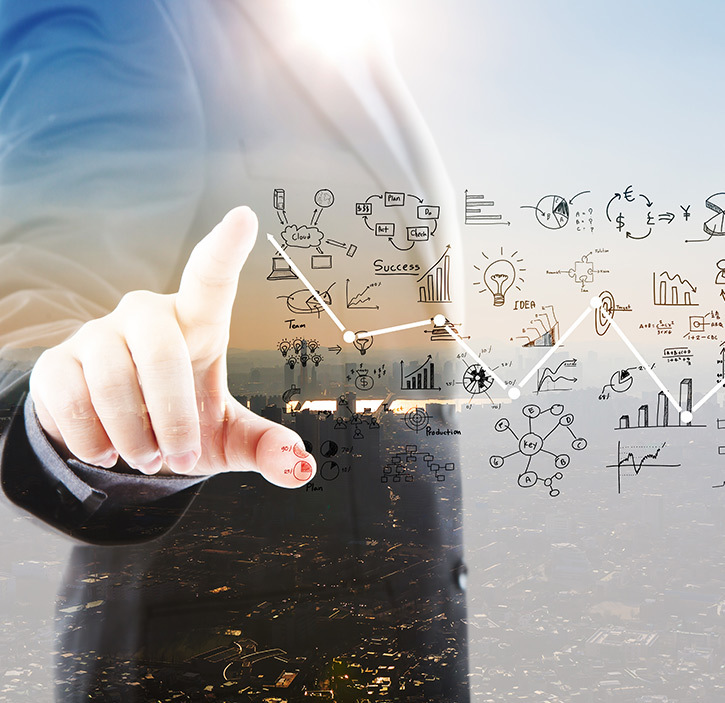 ACCA will support your organisation in developing its finance capability. It champions the needs of small and medium-sized business (SMEs) and emerging economies, and promotes the value of sustainable business. In public’s interest, ACCA ensures that its members are appropriately regulated for the work they carry out and provide principles-based approaches to regulation. With an ACCA qualification, you can take your career in any direction as you become a sought-after finance professional with ability in all areas of business. It also gives employers an assurance that you have the skills necessary to perform in more senior positions in industry, banking, auditing, consulting, taxation and law. Gaining an ACCA qualification is proof that the holder possesses skills and knowledge in high demand by employers. COCA’s extraordinary team of lecturers is able to help you achieve your ACCA qualification.